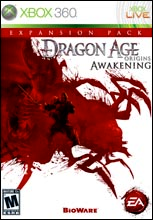 …and my love for Dragon Age continues unabated! | My Cake ain't no lie. After continuing play on the Awakening Expansion Pack, I still felt frustrated with the shambles of my previous romance quest and decided to investigate. I popped my original Dragon Age disc into the 360, and found that my game had glitched and placed an early save in the top slot (from which, apparently, the expansion pack gleans information on previous playthroughs). I resaved the ending of my original game over the rogue save slot, replayed the beginning of Awakening, and voila! Queen Anora turned up to chat with my character. All is well in Ferelden now. Except for some pesky Darkspawn attacks, but I’m more than up to eliminating them. More on the game soon, when I’m done playing it. « Bioware! 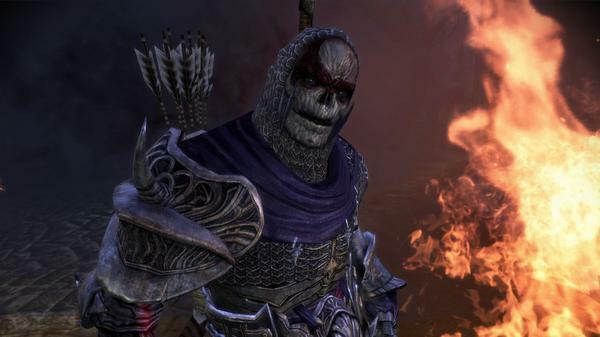 Don’t kill my love in (or of) Dragon Age!